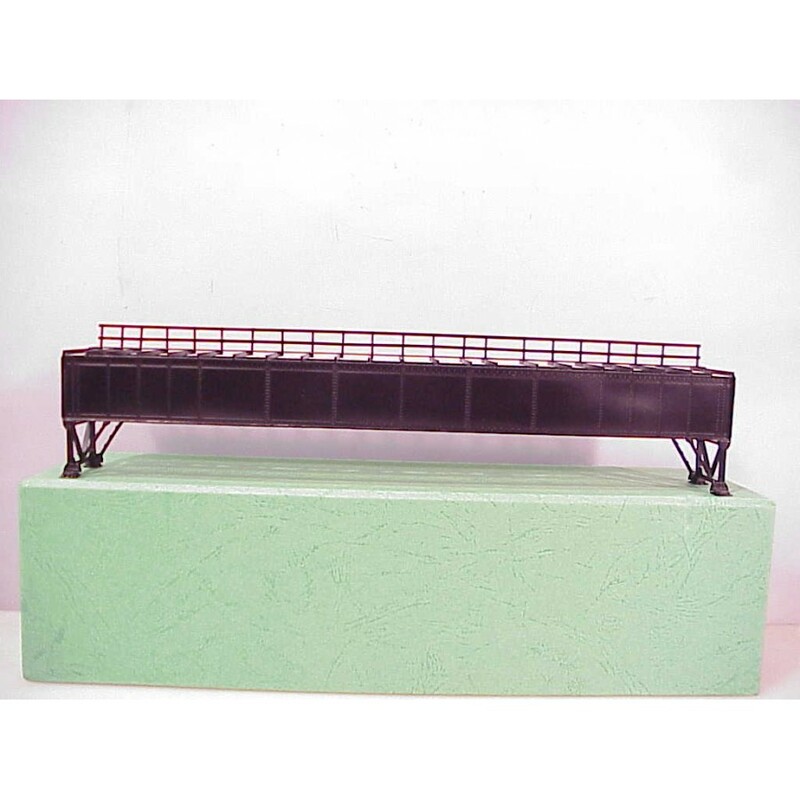 80' Intermediate Plate Girder Deck Bridge, extended web with elevated end supports. 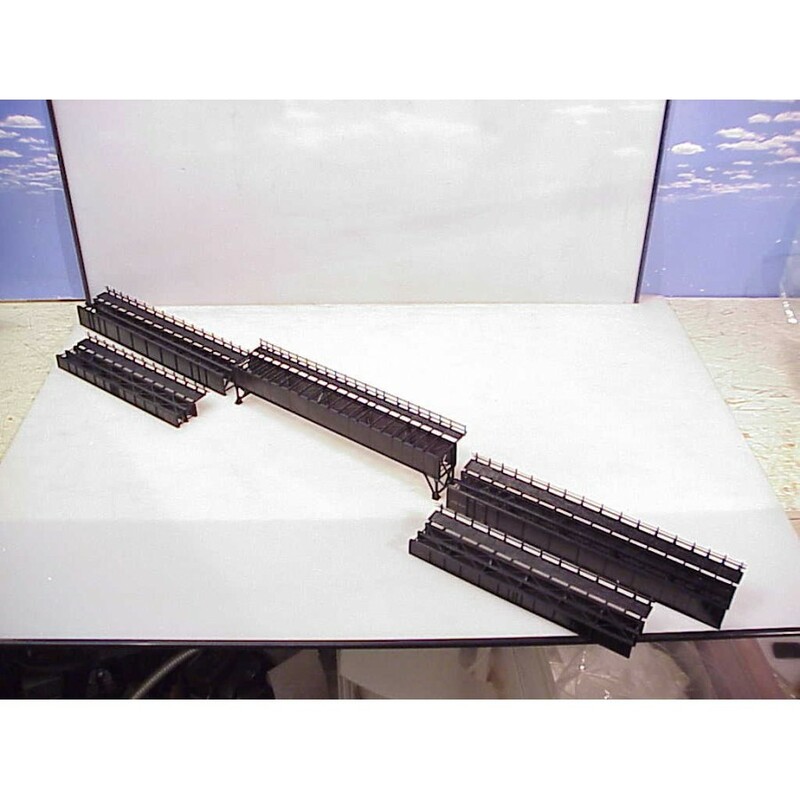 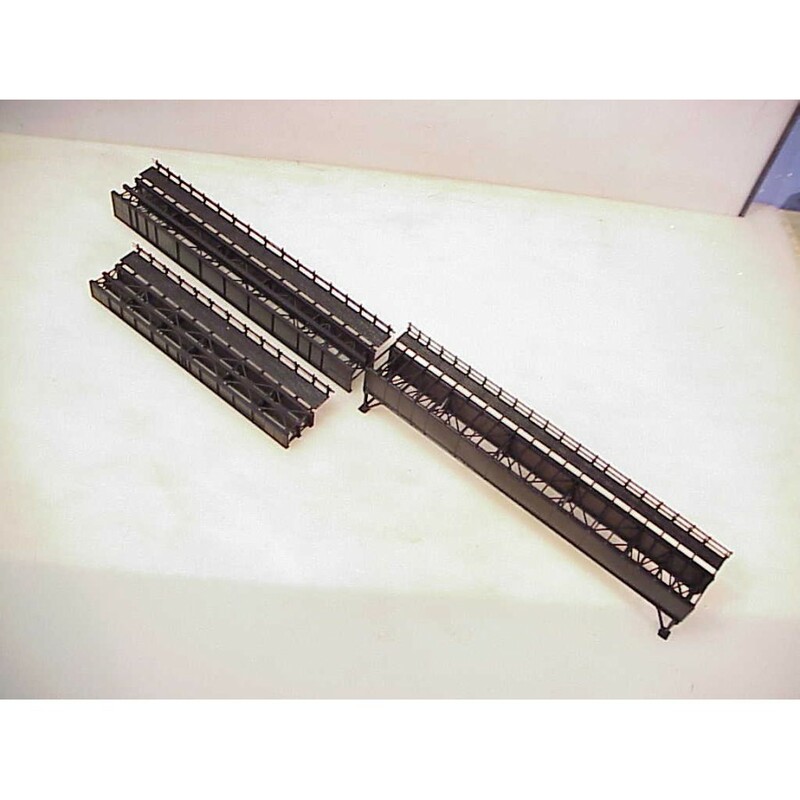 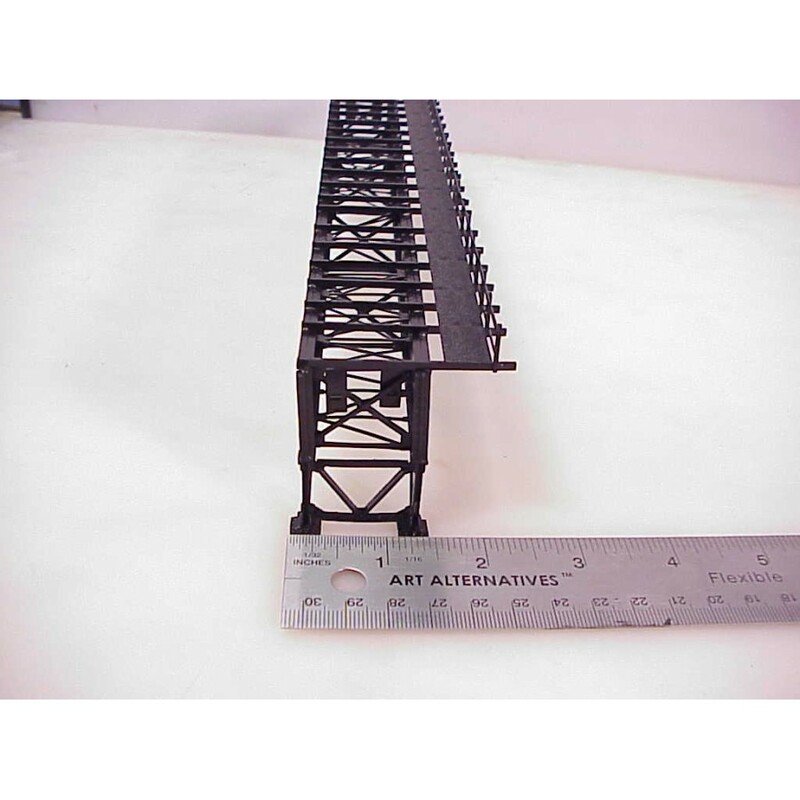 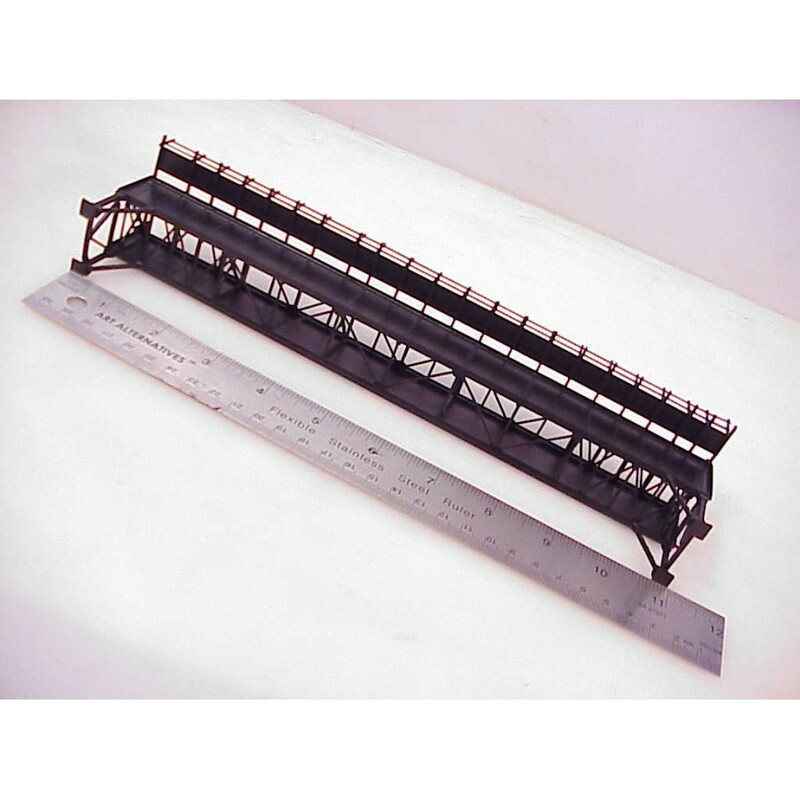 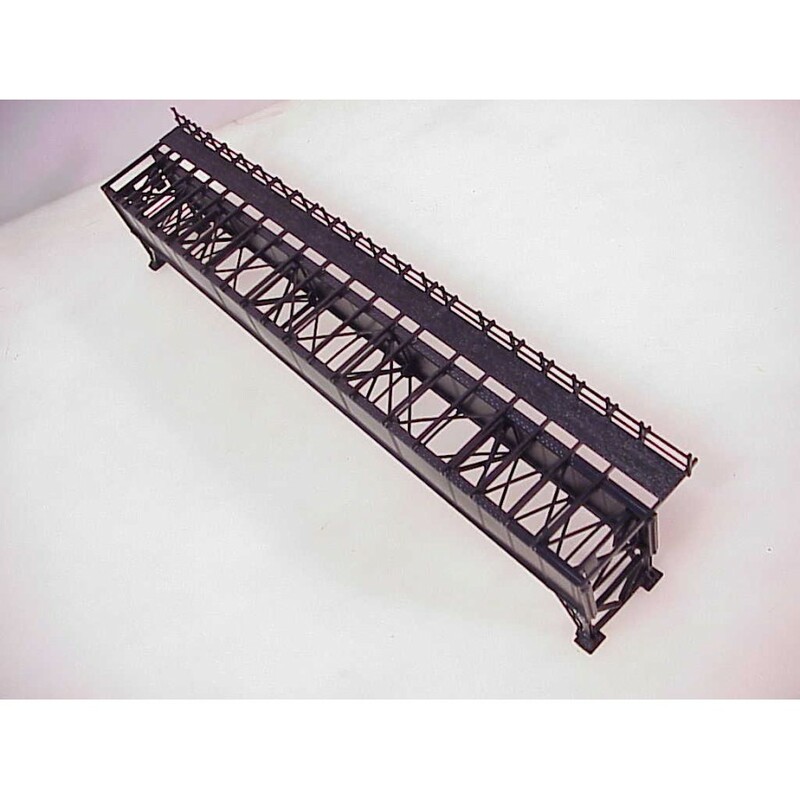 Not modular but can be used with Trestles or other modular plate girder deck bridges available from ASM. 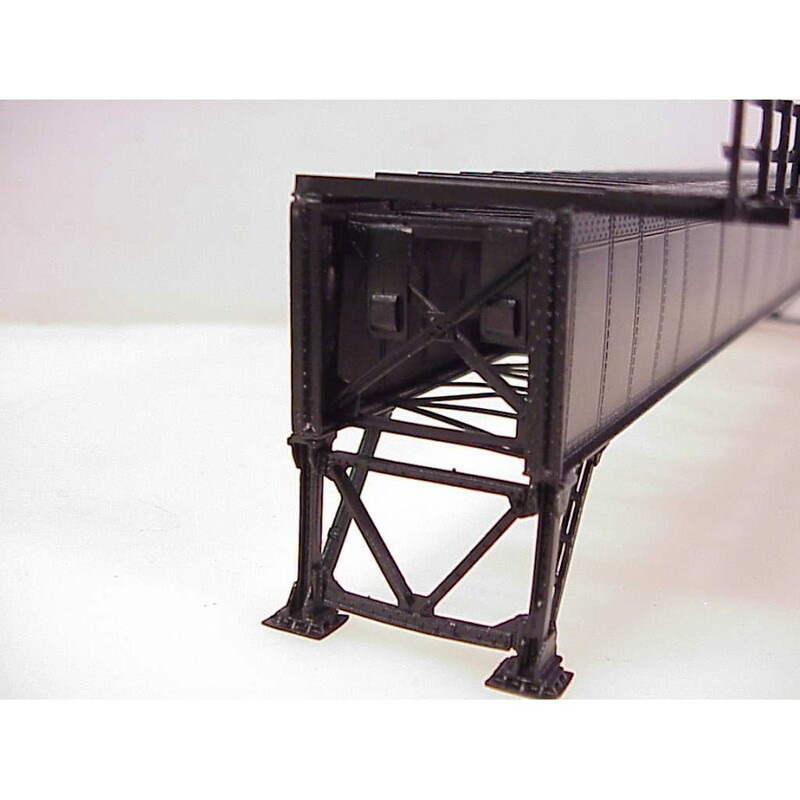 Factory painted. 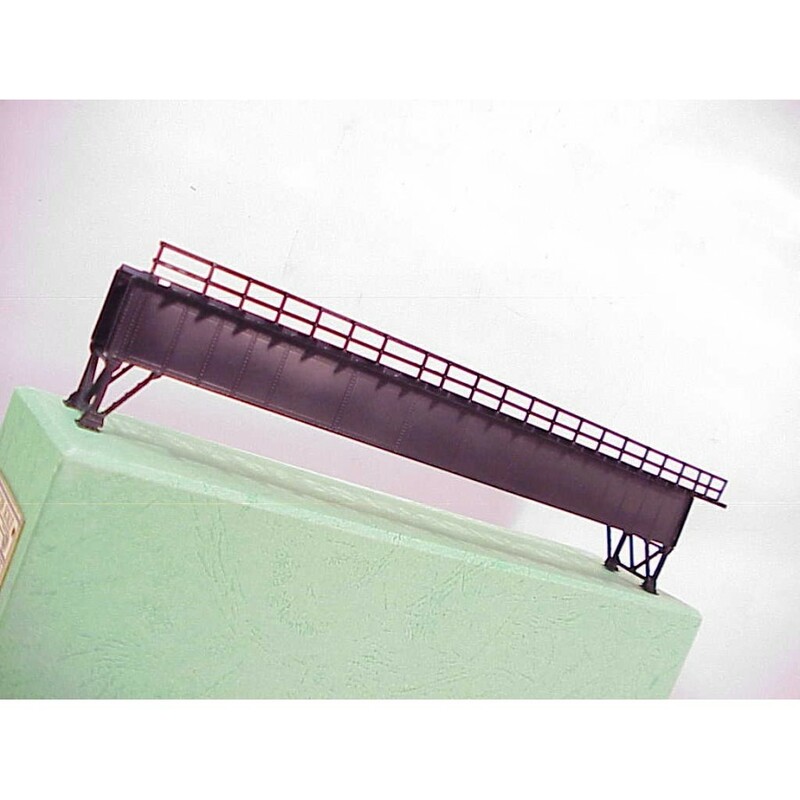 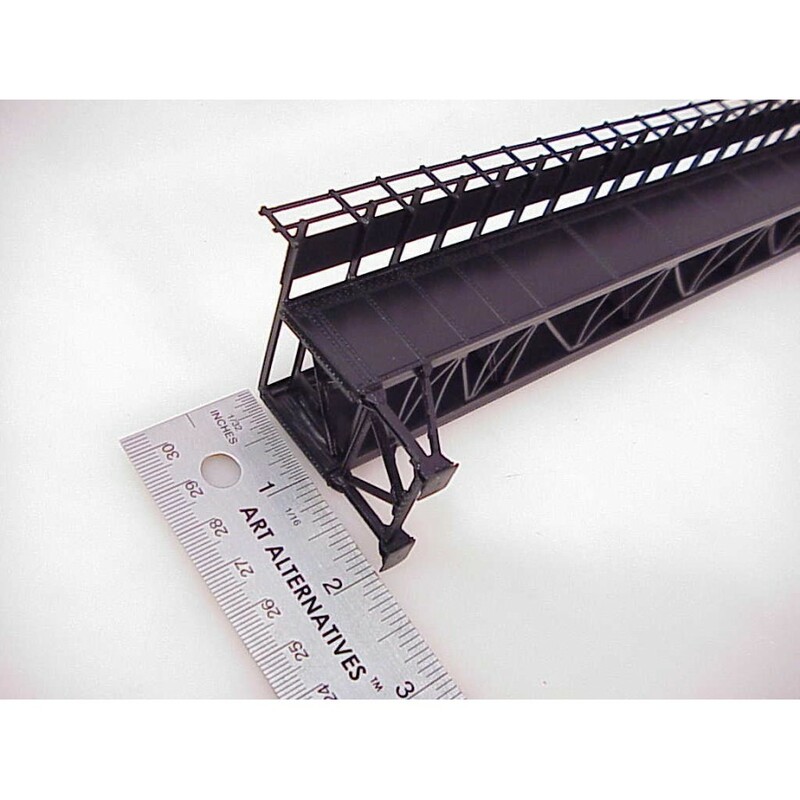 This span can also be used with the St. Paul lift bridge for approach spans as per prototype.